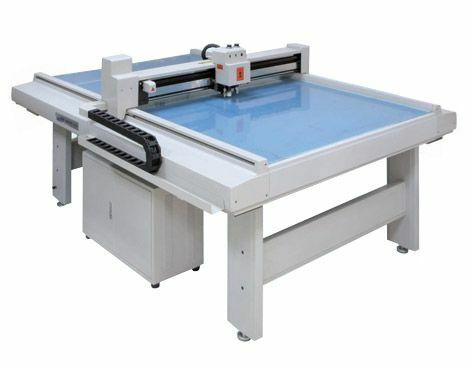 1) professional Automatic light guide panels plate drawing lines plotter V cutter groove engraving machine can draw accurate lines, accuracy up to ± 0.05MM. 6) solving the problem of uneven thickness of light guide panel plate effectively, automatically adjust the depth of light guide panel plate. 9)one year free warranty, long life charge maintenance. 10)special cutting head can avoid laser cutting burnt yellow black and other defects. 14) providing with comprehensive technical support and attentive after-sales service.